Have you ever been to the Taylor’s Mill? 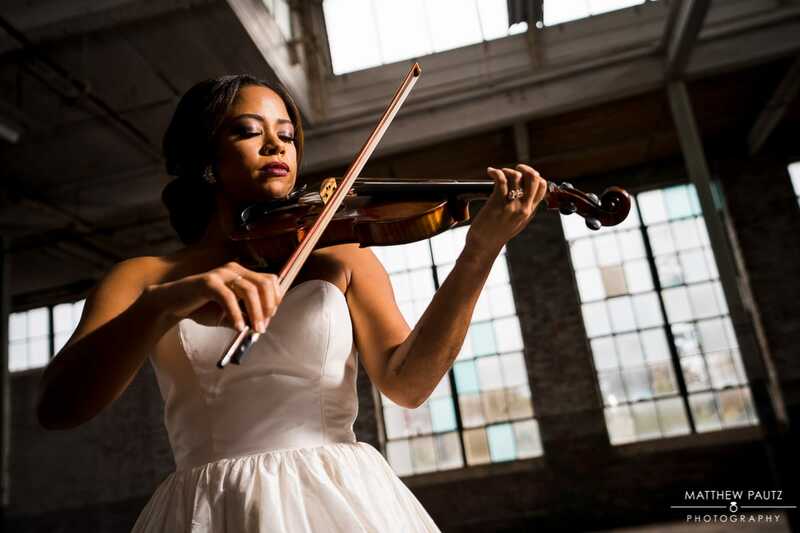 It is one of the most unique locations in Greenville for bridal portraits. 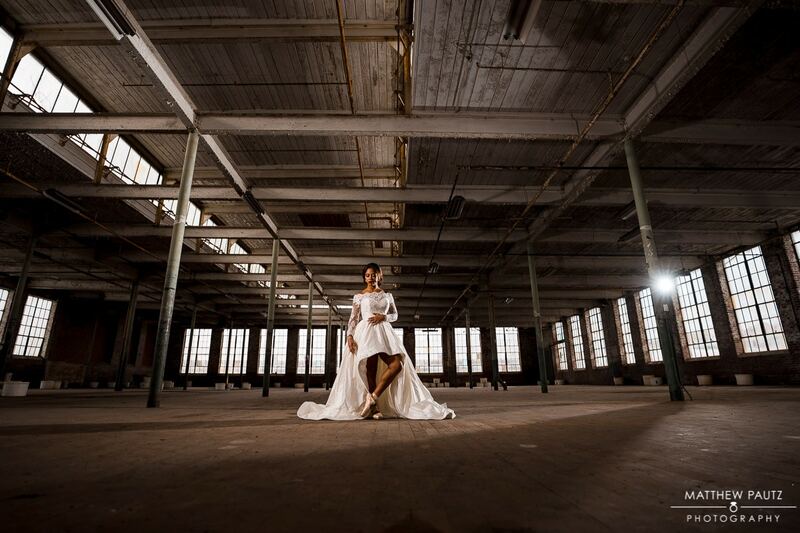 Once an abandoned textile mill falling into disrepair, Taylor’s Mill underwent a revitalization project and has now become a destination for wedding photos. But not just because it houses it’s own wedding venue, The Southern Bleachery. 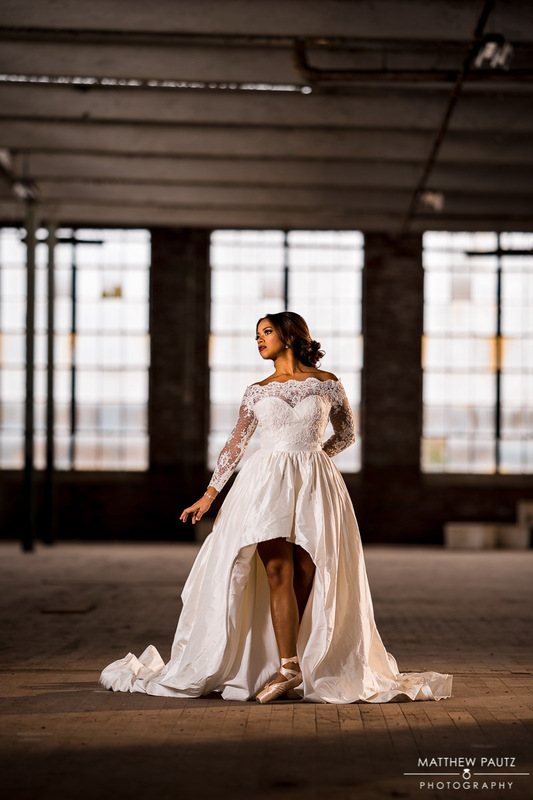 There are countless rooms and locations used and rented out by other business and individuals, including a huge upstairs room that can be rented out specifically for photoshoots. This is where Natashja chose to have me photograph her bridal photos, barely a week before her wedding….and it turned out to be the absolute perfect choice. If you haven’t seen it yet, make sure you check out Natashja and Bradley’s Avenue wedding photos to get an idea of this couple and who they are. 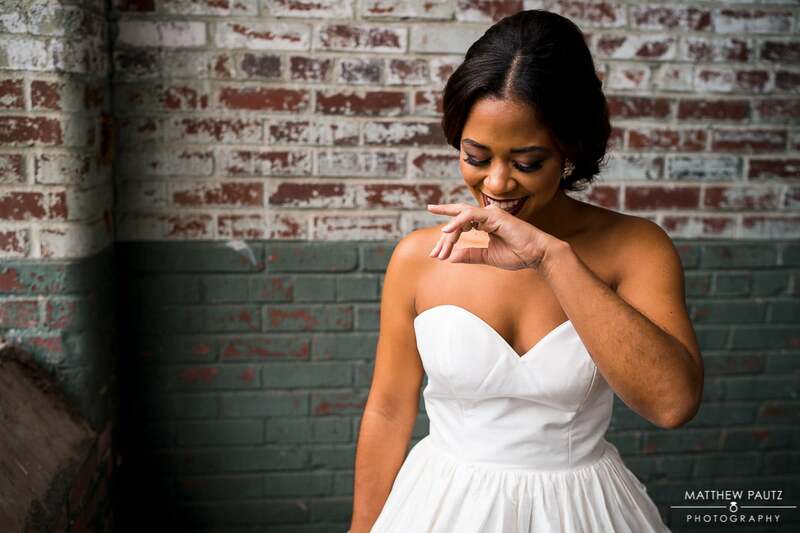 After that introduction, you will see why I was so excited for her bridal photos here at the Taylor’s Mill. 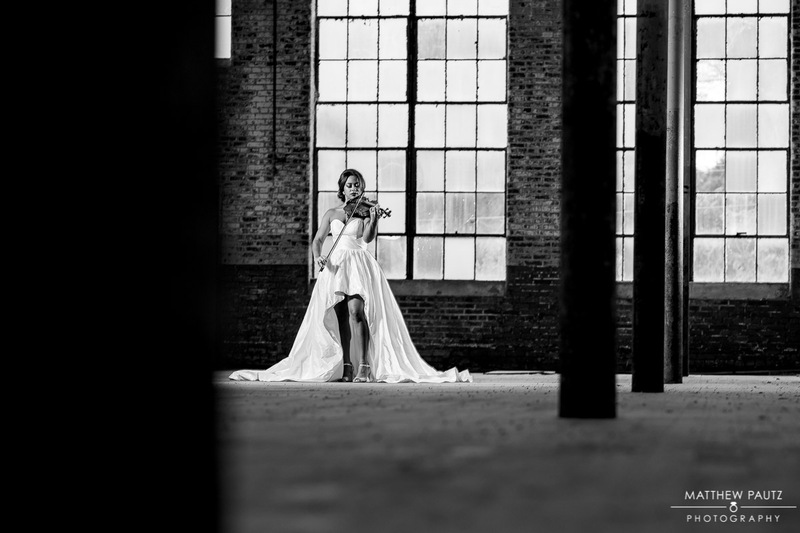 Not only did the location have the perfect mood and character for unique bridal portraits, but it was the perfect makeshift concert hall for Natashja and her violin. 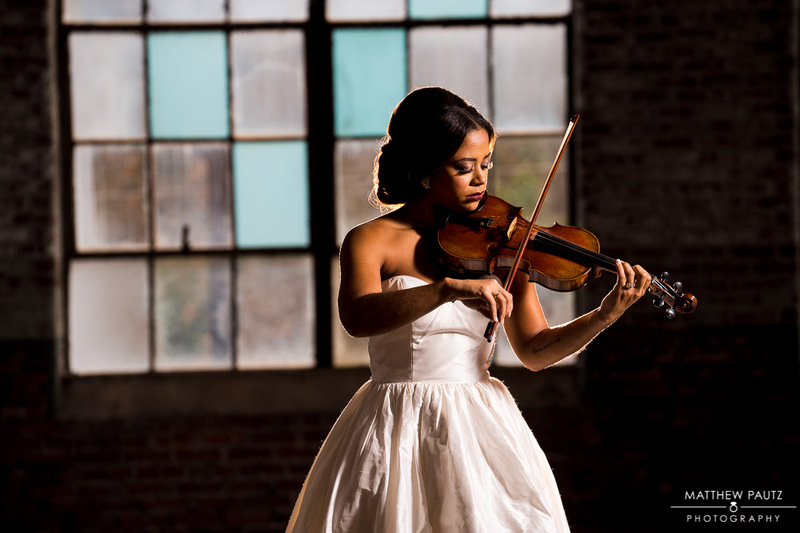 Natashja wanted to focus on two things she loved with her bridal photos – Dancing and music. 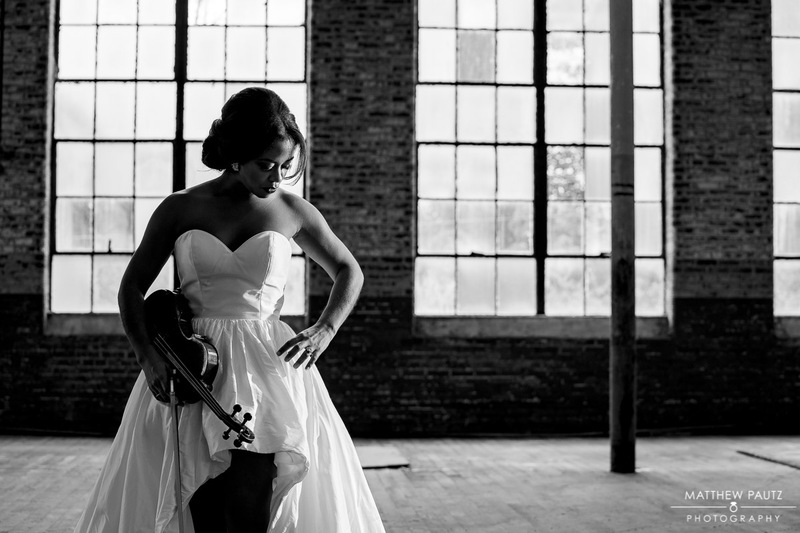 Since I am a moment-based candid wedding photographer, I wanted to take a practical approach to her photos here. 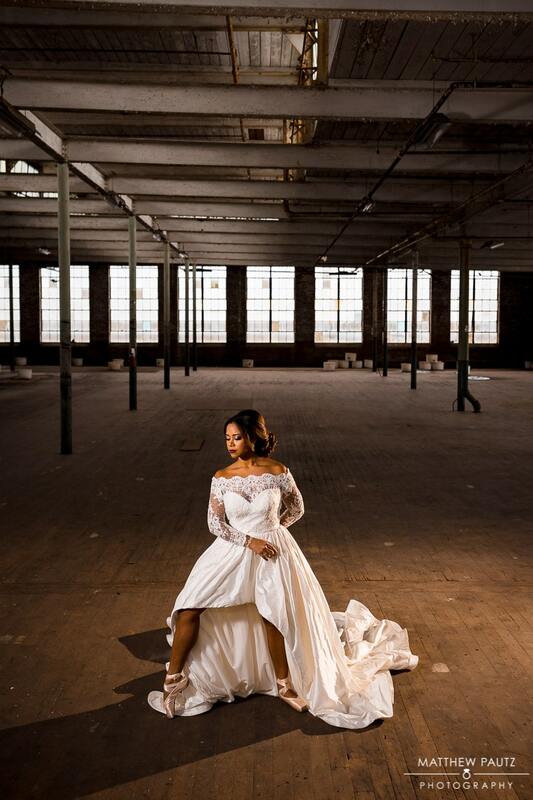 This meant not only showing off some of her dance moves (and her self-altered wedding dress! ), but it also meant a private concert for me. It was one of the more unique photo sessions I’ve ever done. 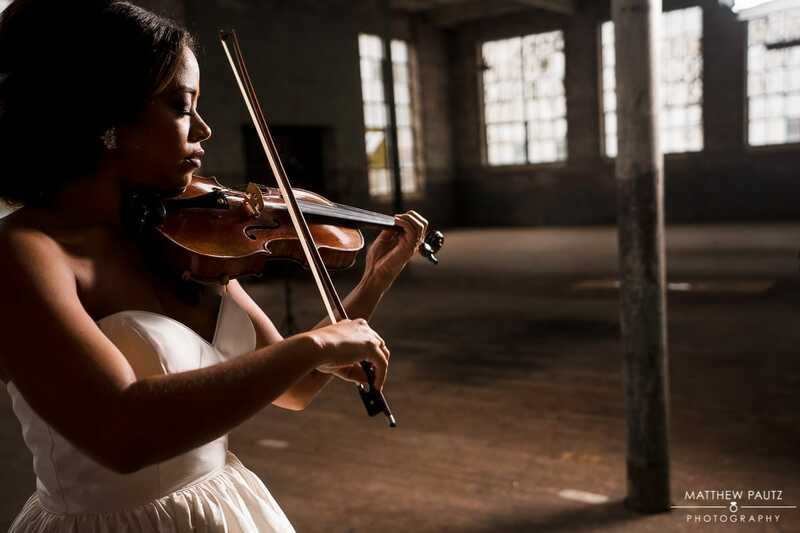 And if you’ve ever wondered this before, the Taylor’s Mill has truly excellent acoustics for a live performance. 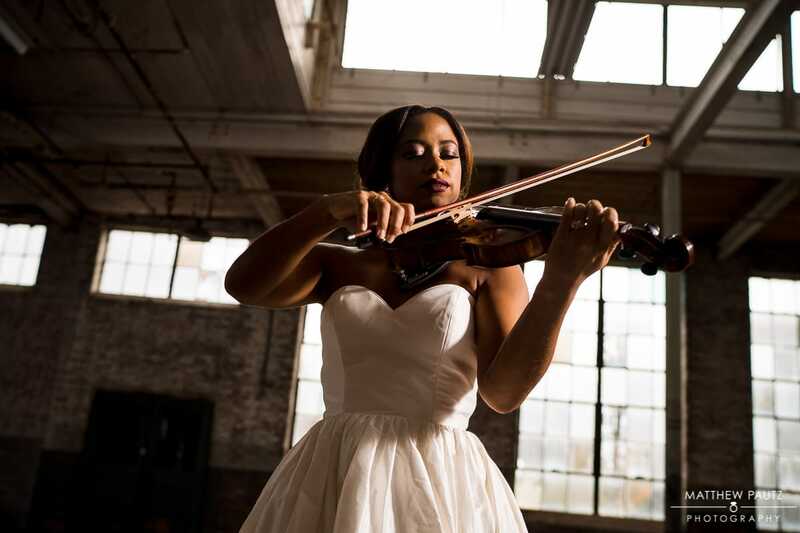 So while you can’t enjoy the music in this blog, you can enjoy the resulting photos. 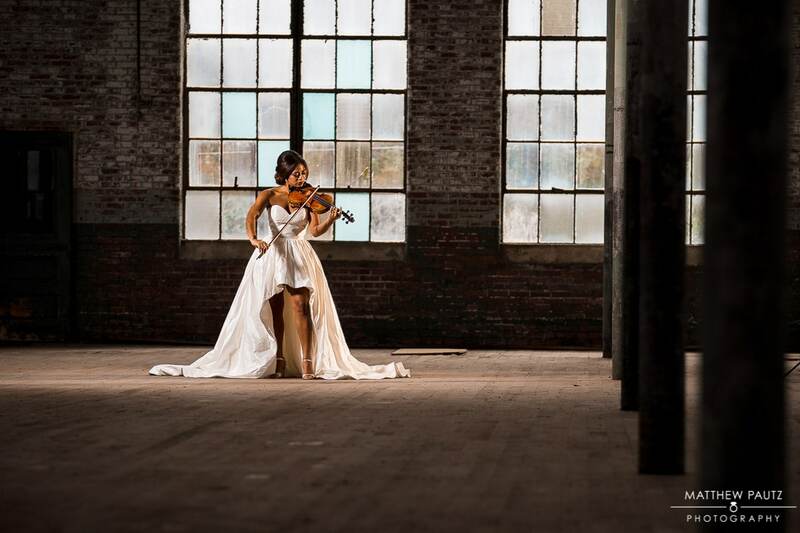 Take a look for yourself and see why this location was such a great choice for Natashja’s bridal portraits! 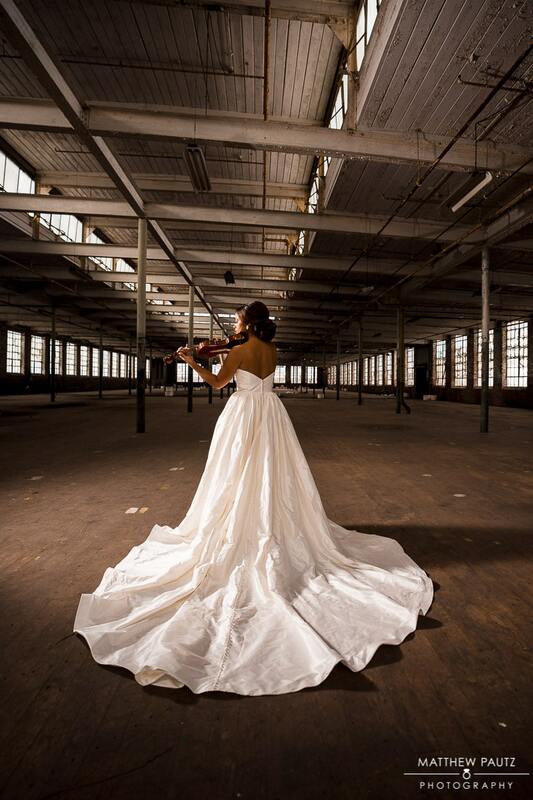 Thanks for checking out Natashja’s bridal portraits at The Taylor’s Mill! And don’t forget to contact me today if you are thinking about having your own wedding or bridal photos taken here.